The best brands all seem to be timeless and have been around forever. Even when you think about relatively young Ecommerce brands like Warby Parker (8 years), Dollar Shave Club (7 years) or Casper (4 years), their branding has been so omnipresent that it is hard to remember a day where these brands didn’t exist. MVMT that recently got acquired for $100M+ is only 5 years old. Five “normal human years” is however not that long in Internet Years, where everything moves faster. So how did these brands accomplish so much in such a short space of time? They focused on building profitable brands that engaged their customers with smart, personal conversations and interactions. In terms of trends, they were ahead of the curve or at least very early adopters. Consumers are being bombarded from all angles for their attention. Every day there is a “Next Big Thing” demanding even more attention. Almost everyone is suffering from email overload. Sending more email trying to engage just worsens the problem. The cost of paid ads (on Facebook and Google) continue to increase, while eyeballs are down. Relying on paid ads to grow your business might not be viable or sustainable soon. The next, big Ecommerce brands will be ahead of this curve. They will focus on building real relationships with their customers and crafting a brand those customers absolutely love. All of their interactions with their customers will be smarter, richer, more personal and better timed. Conversations will be kinder and rooted in mutual trust. At Conversio we’re building the tools to make every email, interaction and customer count. We’re creating a platform for trust and kindness on which you can build your brand. Social proof is an integral component of doing business online. 85% of consumers say they trust online reviews as much as personal recommendations. 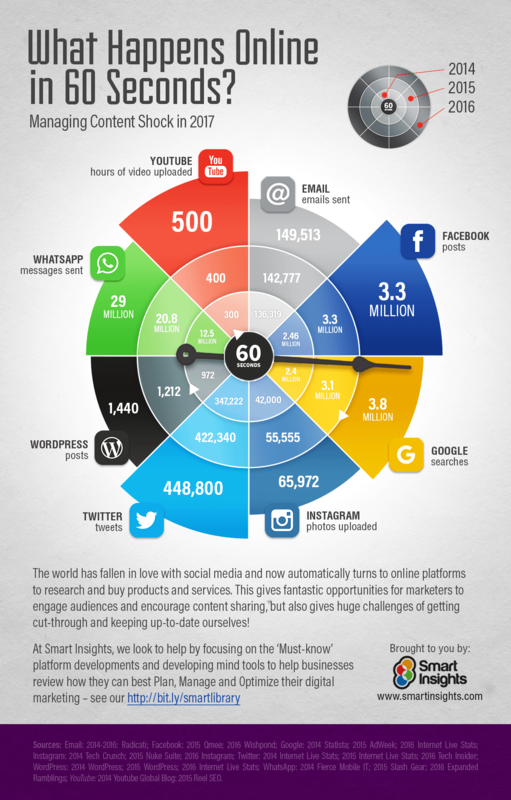 Every minute there are over 65,000 thousand Instagram photos being uploaded to the Internet. But now you can tap into that user generated content too. Your customers now have the option of adding photos (up to 4) of themselves showing off their newly purchased product when they add a review. They can do this via a post-purchase email sequence or any time directly on your website. “A picture is worth a thousand words.” Adding a visual element to your product reviews increases the authenticity and the richness of your customers’ words and experiences. These are the elements that will attract like-minded, happy customers to your brand. The best way to get your customers to take action is when you can make the required action and experience is convenient and fun as possible. We also know that customers may sometimes miss an email from you. Your Conversio Reviews widget now has the ability to collect new reviews from your customers right on your website. They don’t have to wait for a post-purchase email to request that review; they can just add a review whenever they are most inspired to give you feedback. Quick & easy review submission on your website. You’ll also see that Colette & Lola are sporting a different layout to the one from SpiritHoods above. We helped them to this with only a few CSS tweaks. Our widgets are designed to be superbly flexible and with a little TLC, you can create an unique look & feel that supports your brand. Learn how create this masonry-style layout. These tools give your customers a lot of power. When the feedback and reviews are positive, it’s a great asset in your marketing toolbelt. But similarly, bad reviews could be damaging. So we’ve built a new “Store Replies” feature that allows you to publicly reply to a review. This means that your reply will be sent to both the customer that left the review, as well as being shown on the widget itself. Nobody expects perfection. Often it’s not about making a mistake in the first place, but instead about how you fix things. With this feature, you can leave a reply as an update to the original review. Say a customer leaves a negative review about receiving a damaged product. You can then leave a reply to say that you have already shipped a replacement free of charge. Your future customers will trust you more and appreciate that level of transparency and responsiveness. Creating a brand experience that is omnipresent means that you shouldn’t just confine your customer feedback and product reviews to your website. Doing that is a missed opportunity to have smarter, kinder and richer conversations with your customers. This is a big part of what is next for Conversio and our new product updates in the coming months will focus on helping you do just that. Click the thumbnail to see the full email ⬆️ Galen Leather is shining the spotlight on a single product (using Conversio’s Featured Product and Recent Reviews blocks). Click the thumbnail to see the full email ⬆️ Product ratings showing off SpiritHoods’ customer happiness everywhere. Click the thumbnail to see the full email ⬆️ Colette & Lola promoting their Smile.io Rewards Program and showing off recent customer reviews. Has that sparked some new ideas for how you can use customer feedback and product reviews in your email marketing? Happiness is the best thing for anyone… anyone wants to be happy in whole life and you also shared about those peoples who are helping and giving amazing services to the world… thanks for this amazing post… and keep it up…. Great post, make your customer happy and engaged with your brand through all marketing techniques.